We love to create. From iPad apps to enterprise data management systems, our work runs reliably in the cloud and responsively at your fingertips. After almost 20 years, we can confidently say that our core focus is custom software product development in partnership with companies and organizations. We are a full service partner when it comes to software development services with in-house user experience experts, software engineers and system administrators. Our specialty is in end-to-end product development, from idea to implementation to iteration. 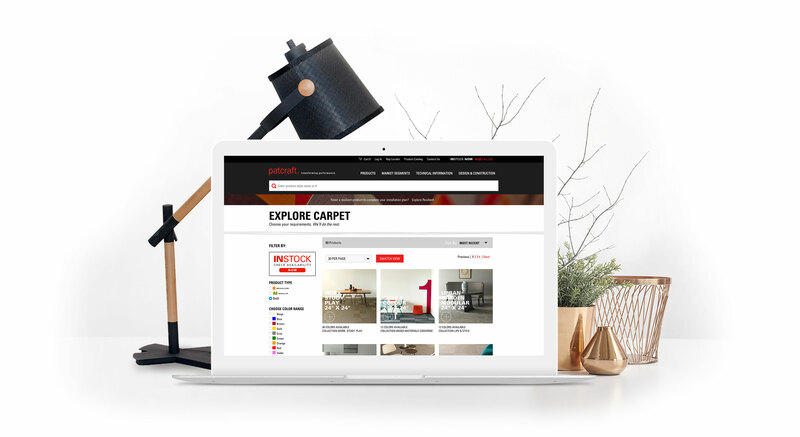 Launched in the 2014, patcraft.com is a single source web application for product inspiration, specification, visualization and sample ordering. It integrates with Salesforce.com to provide real-time lead notification and analytics as well as a comprehensive corporate product data-warehouse to provide in-depth specifications. Patcraft runs responsively across all devices, from mobile to desktop and is curated and updated daily for both content and functionality. We developed this designer-focused visualization tool for Patcraft that allows the brand to accurately demonstrate the capabilities of the product line while providing inspiring new ways to configure and customize. 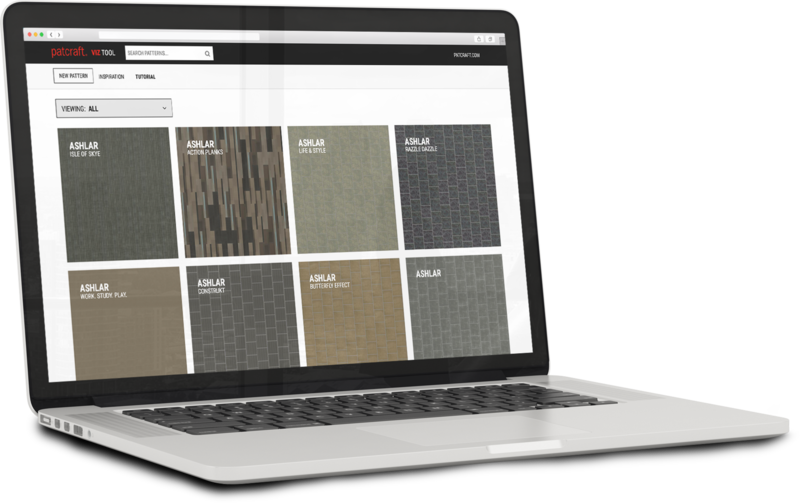 This web application provides access to a library of thousands of product images and specifications, pre-formatted design patterns and the ability to create from existing or entirely new patterns. User creations can be shared, downloaded and outputted to compatible CAD formats to provide a useful tool and service to Patcraft clients. or come and visit us at McMaster Innovation Park in Hamilton, Ontario!